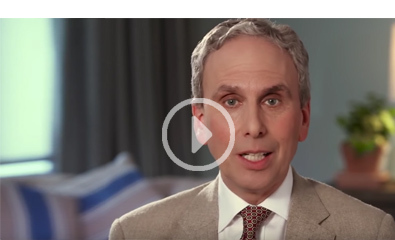 Transcendental Meditation is a very simple, effortless, natural technique which is easy to learn and easy to practise. The results from TM come quickly and do not require any particular attitude, belief or lifestyle and you can learn right here in Melbourne. The 20 minutes that can change your life! Transcendental Meditation is practised for 20 minutes twice a day. The deep relaxation and expanded awareness gained during TM means that afterwards, the mind is less on edge, with less worries and anxieties. Sleep is better, emotions more balanced, relationships improve and we are able to accomplish more with less effort. Transcendental Meditation deals with life on its most fundamental level by enlivening the inner creative intelligence of the mind and body. The unique experience of transcending where one experiences the unified basis of mind, body and environment, enlivens the whole brain, promoting clear and orderly thinking and the full development of the mind and body. Find out how TM works, its benefits, where the technique comes from and how it is different to other forms of meditation. Booking is necessary - please contact us. To learn Transcendental Meditation in Melbourne, the first step is to attend an introductory talk. 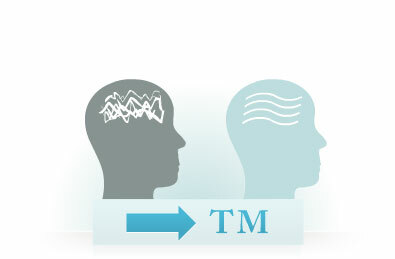 Once you have decided to learn, the TM technique is taught via personal, one-to-one instruction by certified teachers. 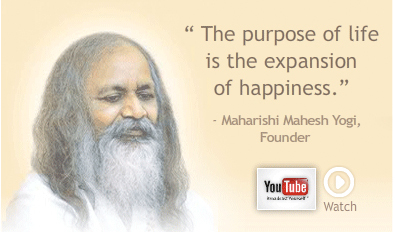 Courses are available at Maharishi School in Reservoir or in the city in St Kilda Rd Melbourne. 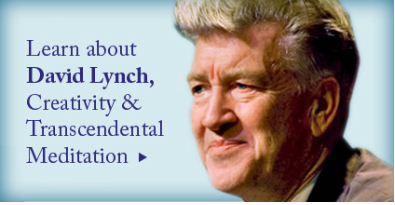 I'd like to find out more about learning Transcendental Meditation in Melbourne.